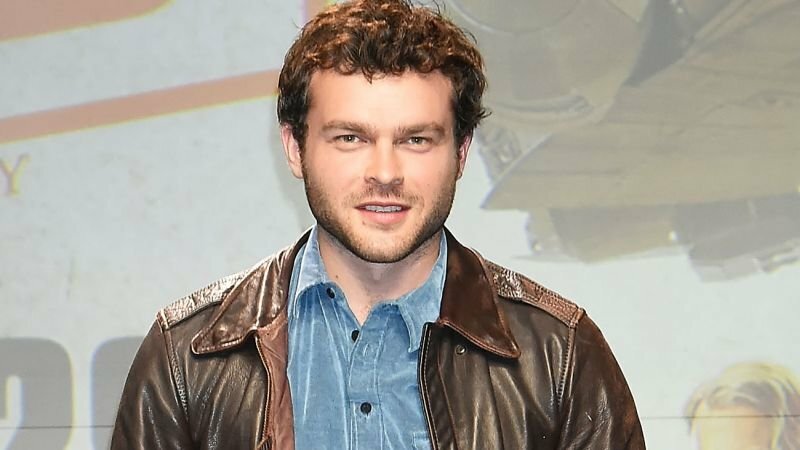 Solo star Alden Ehrenreich is attached as the lead in UCP and Amblin Television’s Brave New World, according to Deadline. The up and coming star will play John the Savage, a subversive outside who “threatens to disrupt the stability of New London’s utopian society,” per the report. The series was originally set for adaptation at SYFY with Grant Morrison and Brian Taylor (Happy!) attached as the showrunners and writers, but the series moved to USA and added Homecoming writer David Wiener to the crew as the showrunner. The post Brave New World TV Series Enlists Solo Star Alden Ehrenreich appeared first on ComingSoon.net.